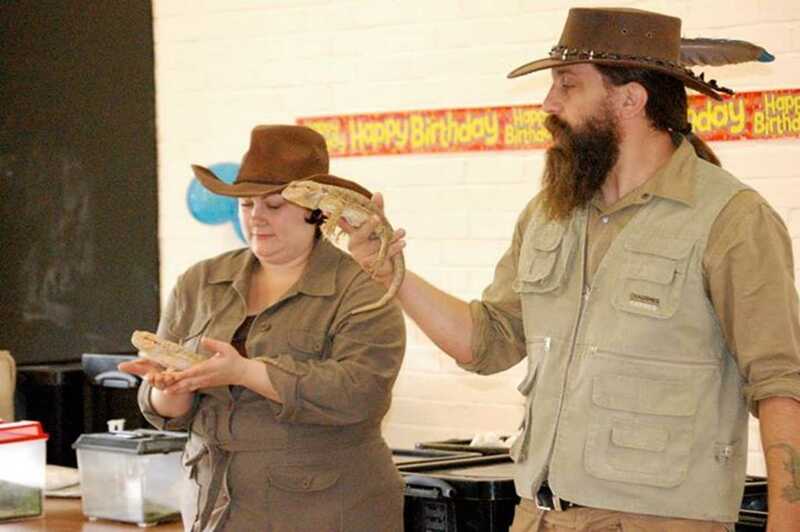 Here at Berkshire Reptile Encounters, we specialise in childrens snake parties, childrens reptile parties, reptile birthday parties, and exotic birthday parties, where we have had the pleasure of attending dozens of birthday parties in Reading and the surrounding Berkshire areas. We might not be the first thing you think of when you are thinking of ideas for your childrens birthday parties, but please take the time to learn a little bit more about who we are and what we do. 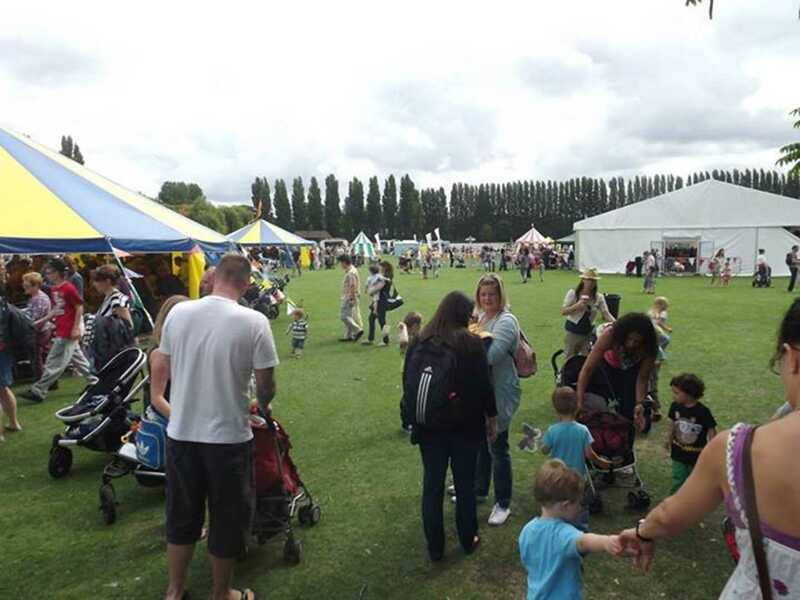 For many years now, childrens and families around Reading and Berkshire have enjoyed the childrens snake parties we 'throw'. 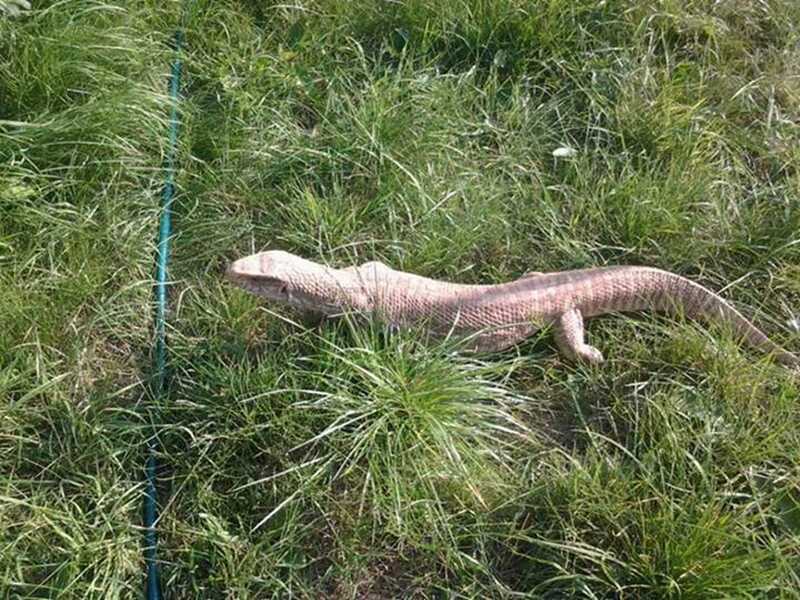 Not that we throw any of the reptiles... they are all cared for and looked after, and no children are ever in danger when Berkshire Reptile Encounters are present. The concept initially came about when we started a reptile rescue and snake rescue to look after those that might have been in danger. 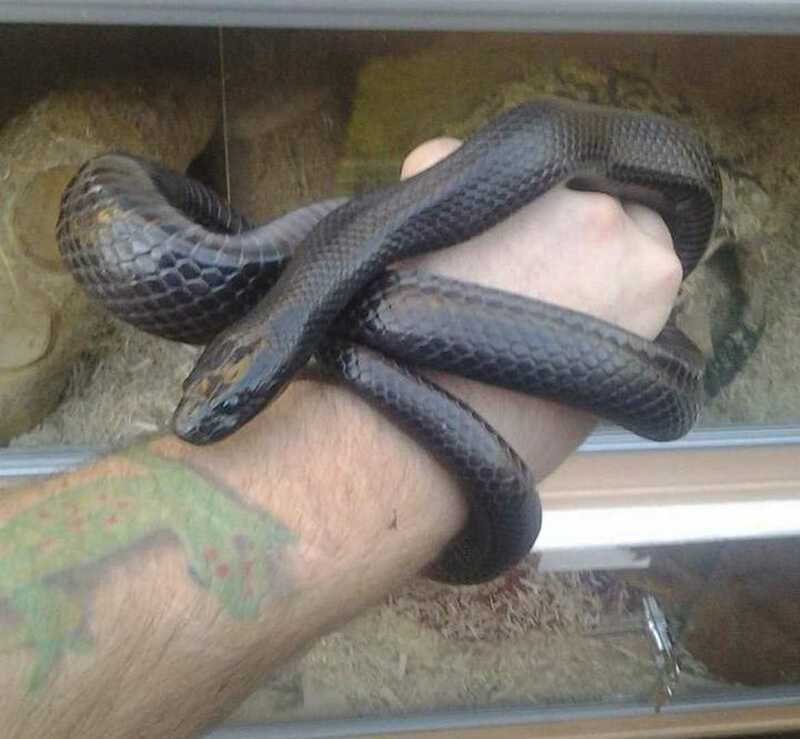 We still offer reptile rehoming and snake rehoming, where we make sure all reptiles and snakes are fully happy and healthy before we take them on our travels. 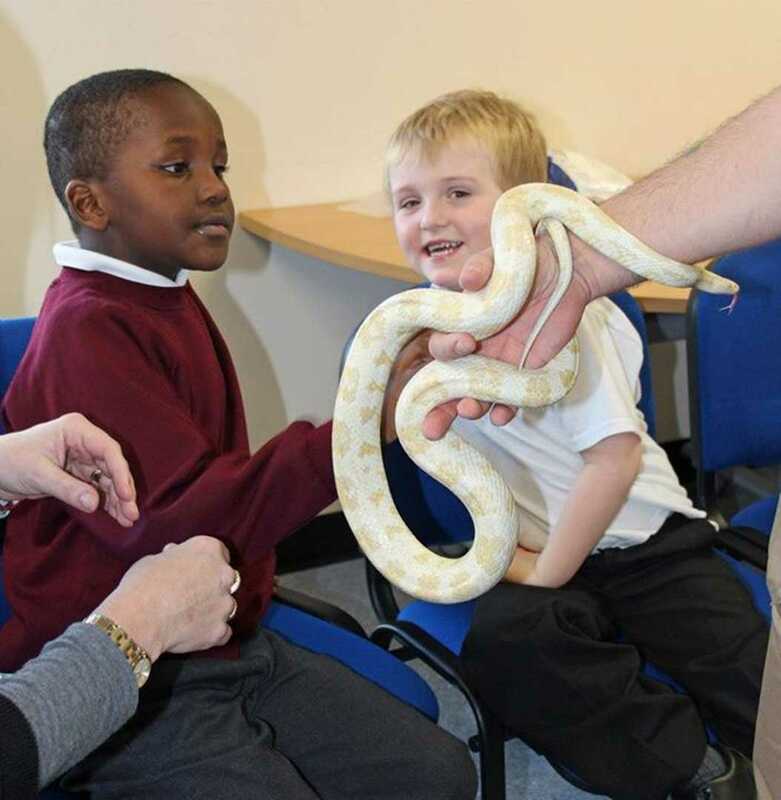 Berkshire Reptile Encounters have a great deal of care when it comes to reptiles and snakes, and we love sharing them with children around Reading and Berkshire, who can enjoy something new and exciting on their birthday. Reptiles and snakes are different to the norm. Music, cake and presents are all excellent things, but why not enhance the occasion and give the kids something to talk about for years afterwards by inviting a bunch of scaly friends along. All animals are extremely tame and love being handled by people, so long as they are of the right age group. Like people, they love attention and can feel the love people have for them when they are being stroked, held, or even just looked at. 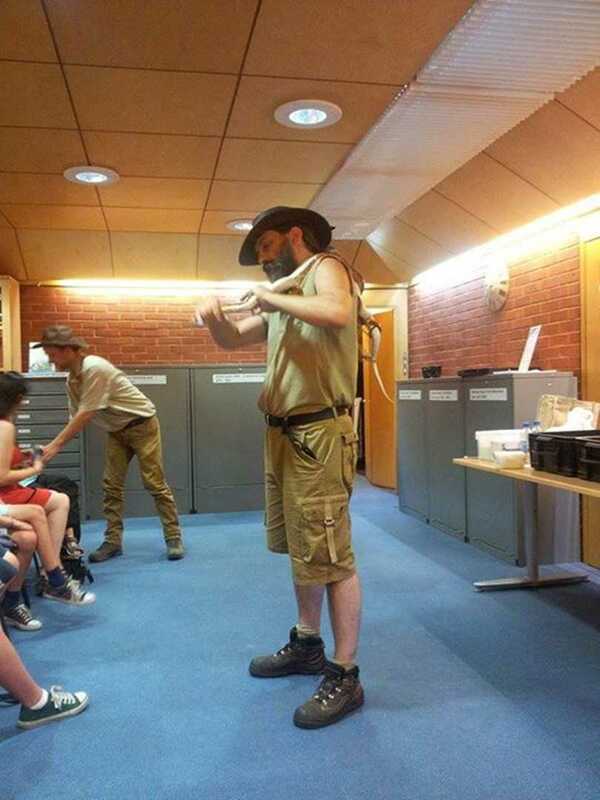 We understand that some people might be scared of snakes or reptiles, and we will never make anyone do anything that they aren't confident in doing. 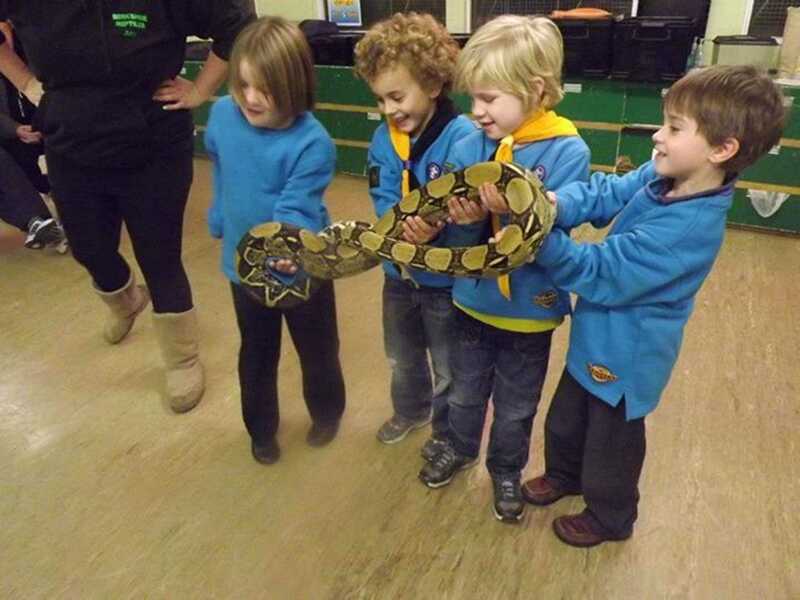 Our childrens snake parties and childrens reptile parties are infamous in the Reading and Berkshire area, where we also frequently attend reptile visits at schools and colleges around Reading. A new service which we have recently added to our list is cockroach racing, which offers a lot of fun and entertainment for everyone involved. Even the coachroaches love it! 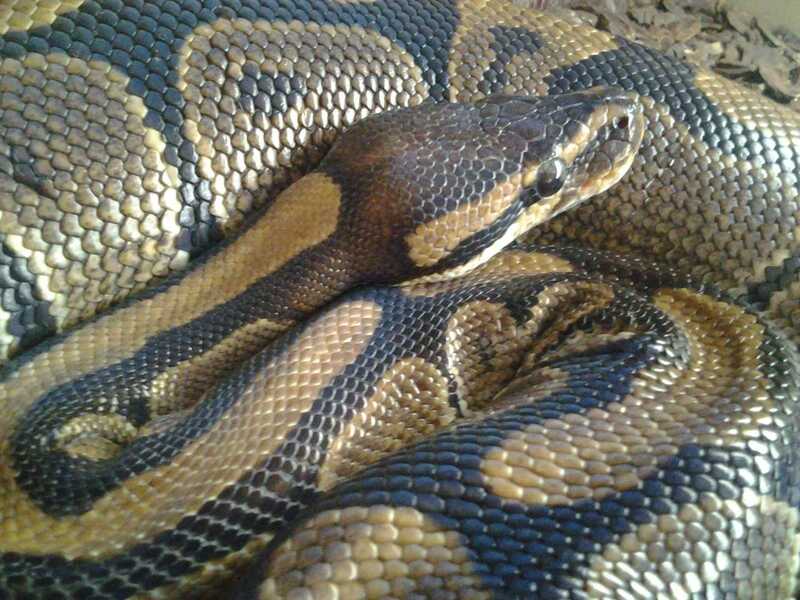 Whether you are looking for a reptile rescue, snake rehoming, reptile birthday parties, or childrens reptile parties in Reading, Berkshire Reptile Encounters should always be your first choice. Our love for reptiles, snakes and children are all bought together into one when we attend your childs special day, and create memorable experiences that last a lifetime. Call Berkshire Reptile Encounters today if you are looking for snake birthday parties or childrens reptile parties in Reading. 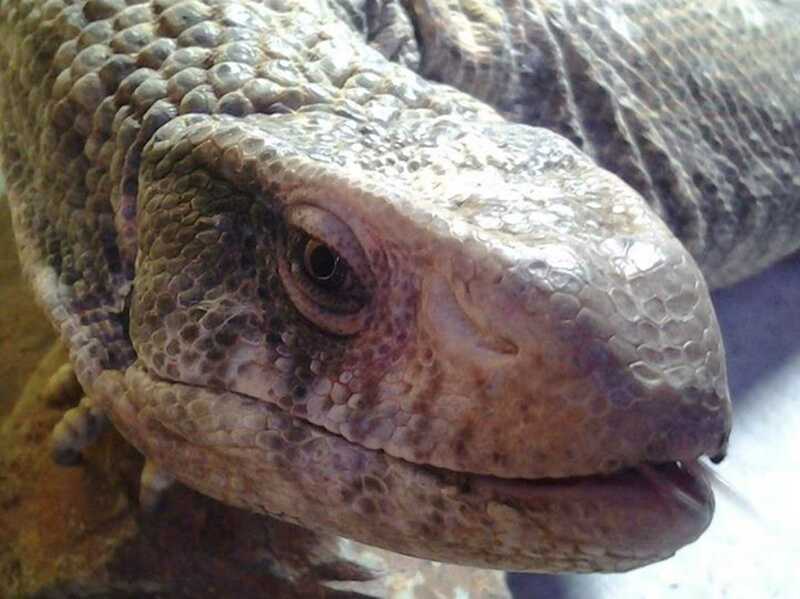 Ask us about out Reptile Visits if you would like to learn more, or visit us online to find out more about what we do and how we can help! Thanks!